Bank of England and Federal Reserve officials have become more vocal in their support of tighter monetary policy in recent days. On 14 September the Bank of England left rates unchanged, but the monetary policy committee (MPC) became more hawkish, indicating that tightening was likely in the "coming months". Even Gertjan Vlieghe, usually one of the more dovish members of the MPC, suggested a rate hike might be appropriate "as early as in the coming months". 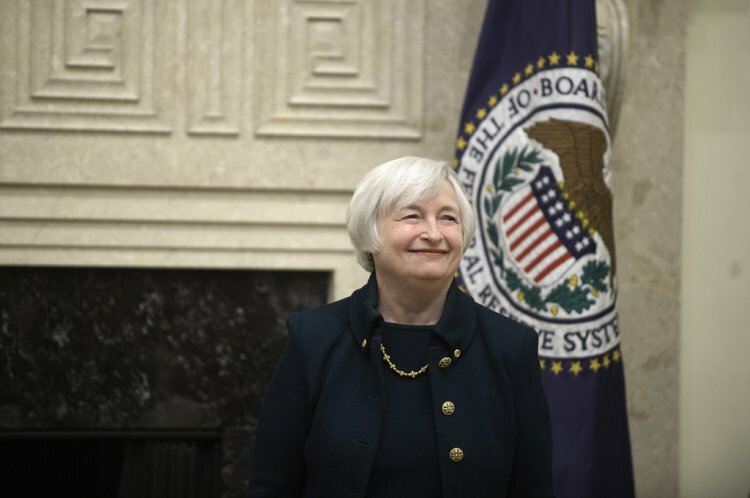 Meanwhile, Fed chair Janet Yellen said last week that the Fed planned to keep raising the Fed funds rate despite stubbornly low inflation in the US. Both central banks have fair enough reason: inflation in the UK has been running above the Bank of England's target rate of 2% since February, reaching 2.9% in August; the US would like to spur wage increases to help maintain growth at current levels, which should boost inflation. The Fed has raised its main rate twice already this year, and is expected by markets and most analysts to make a third at its final 2017 meeting in December. The BoE's most recent move was lower, cutting from 0.5% last summer in the wake of the European referendum to the current rate of 0.25%. Political and economic uncertainties, along with the low interest rate environment, have left the UK pound in the doldrums. Although it is up this year, the pound remains 10% lower on a trade-weighted basis since the referendum in June 2016. The weak pound has been a major contributory factor to the above-target levels of inflation in the UK this year. 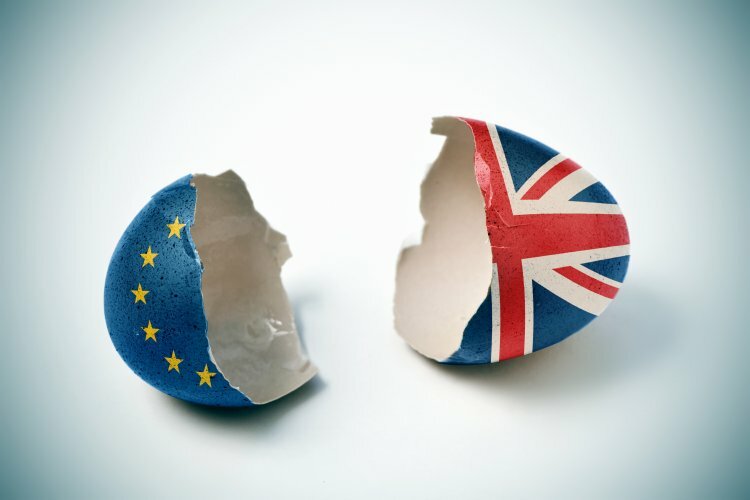 Meanwhile, as political efforts to engineer a satisfactory Brexit deal for the UK appear to be moving at a glacial pace, economic growth is stalling as UK companies defer investment until more is known. This is having a negative impact on capital expenditure, depressing growth in manufacturing, construction and services, while also keeping workers' average annual wage increases well below the annual rate of inflation, depressing growth in consumer spending. "There can be no doubting that politics is still a big driver of the pound right now," says Kathleen Brooks at City Index. "With little progress on Brexit even after Theresa May’s Florence speech and continued cabinet infighting the market is sitting on the side-lines." 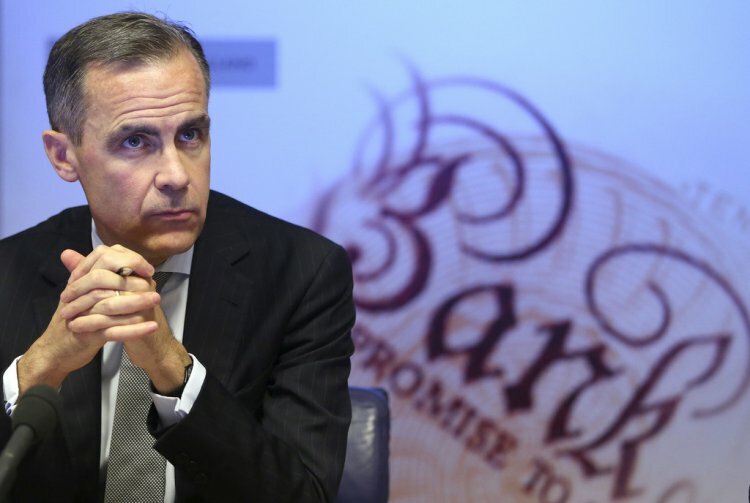 As growth stalls, is now a good time for the Bank of England to be considering rate increases? Rate increases would add extra yield to UK investments, thereby providing support for the pound. And a stronger pound would eventually bring inflation lower - a major objective of the BoE. In September, the pound was the best performing G10 currency after the hawkish MPC comments. "In our view the recent rate hike warnings from the MPC are rooted in the outlook for the pound," says Jane Foley at Rabobank. "The stabilising of sterling therefore suggests that the BoE’s verbal interventions have thus far been a policy success which could potentially reduce medium-term inflationary risks." What about the US? The dollar remains weak – down 10% this year – in spite of low inflation, robust growth and an environment of rising interest rates. Fed hawkishness and rising expectations of a December rate hike helped push the dollar 1% higher in September, but it has been an effort. There's little doubt politics has had some impact in keeping the dollar weak too. President Trump's much-vaunted tax reforms have yet to make their way through Congress with no guarantee of success. And given the focus on slashing corporate taxation, a victory would put strain on the US budget deficit. And while Congress debates tax reform, the White House decides on three vacancies at the Fed – including that of the chair when Yellen’s term ends in February. All these uncertainties add pressure on the dollar. Increased hawkishness from the Fed and higher rates would put pressure on companies to increase wages, which would help bring inflation back up to target without putting too much stress on economic growth. So, is there any suggestion that either the Fed or BoE, or both, are attempting to jawbone their currencies higher. It would benefit the UK central bank more, as it could use a stronger pound to help bring inflation back to its target level. But the BoE wouldn't necessarily want to risk the possibility of damaging growth, which is already showing signs of stalling, by raising rates. Is its hawkishness merely verbal intervention? 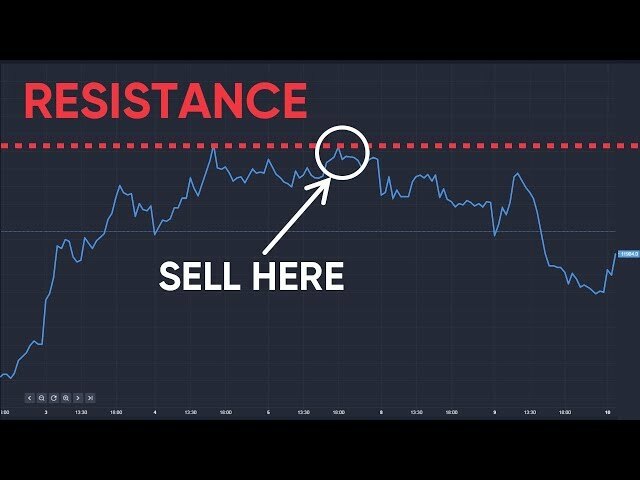 “Mark Carney recently said that Brexit uncertainty was affecting people’s wage bargaining abilities with their employers, so his recent hawkishness could be part of a plan to rein in inflation and bridge the gap with wage growth, rather than any underlying plan to rejuvenate the pound," says Hamish Muress, currency analyst at OFX. Jameel Ahmad, vice president of research at FXTM says: "The more upbeat language from both the Federal Reserve and Bank of England would be to prepare the markets for possible moves in monetary policy; neither central bank targets currency fluctuation." He adds, however: "One of the positive effects that the pound’s rebound over the summer months might have on the UK economy, is that it should weaken import price pressures." Foley at Rabobank adds that after recent BoE hawkishness, "if the MPC backs away, Governor Carney may again face accusations that he is behaving as an ‘unreliable boyfriend’ and the Bank faces a credibility issue – just as it will if it hikes rates at a time when there are clear signs of a slowing economy". The Fed, meanwhile, remains hawkish as it believes that low US inflation is due to several temporary one-off factors. It can retain this stance as long as growth appears strong enough in the US to support more rate increases and the removal of stimulus support. But, Viraj Patel at ING believes that "chasing dollar strength on any Fed tightening hopes has limited upside potential and will ultimately prove unfruitful". While neither the Fed nor the BoE officially target exchange rates, stronger domestic currencies might help both central banks, so we can expect the hawks to keep circling in the coming weeks, even if physical action is not deployed.